Dear 406 Coupe friends, great news! 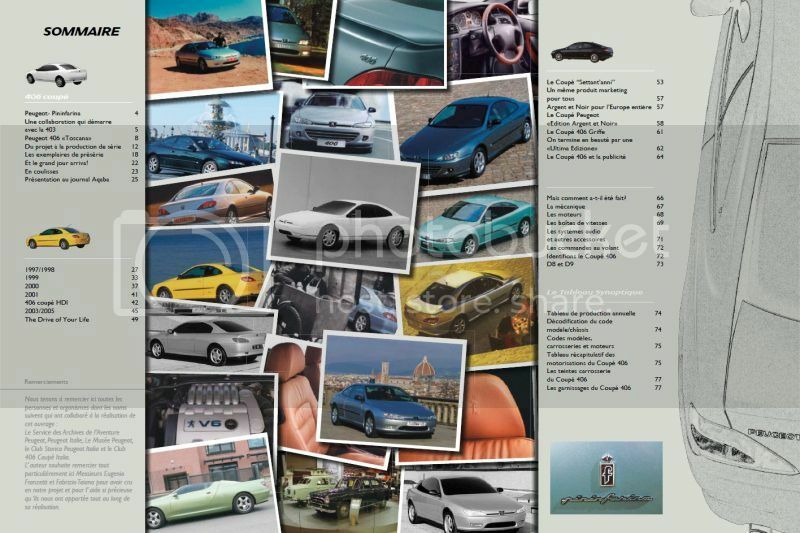 The president of the 406 Coupe Club Italia, Enrico Puzzanghera, asked me to inform you of the release of the new book about our beloved 406 Coupe. The book is written by the owner of the italian museum Galerie Peugeot, Daniele Bellucci, the most authoritative italian writter about classic Peugeots. At this time he is trying to contact all the european clubs and we are here to help him. 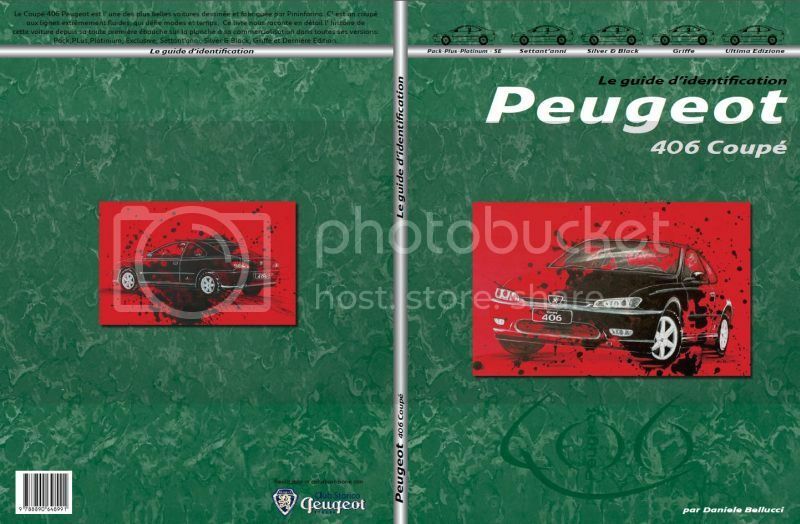 This book will be a true identificational guide, initially in french language (available at »Retromobile Paris«, Club Adventure Peugeot stand – Club 604 International) for a price of 20 EUR for public buyers and 16 EUR for club Peugeot members. Also the italian version of the book is expected in the month of May. The italian 406 Coupe Club will celebrate this event with a big national 406 Coupe meet in the wonderful San Gimignano in Tuscany, where we will visit the museum and meet Daniele Bellucci! We wish to let you know that also an english verion of the book will be released if there will be orders from other european clubs, forums, ecc. So, spread the word, express your interest and make it happend!